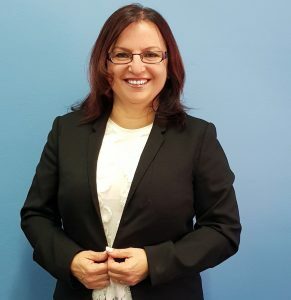 Previously a Senior Lawyer at NSW Trustee and Guardian, the largest Willmaker in NSW , Maria has recently joined our Team and brings to the firm 29 years of experience in Wills, Powers of Attorney, Trusts, Estate Planning, Administration of Estates, Contested Wills and Family Provision Claims. Maria is passionate about her work and advocates for the elderly and vulnerable in our society. She is fluent in Italian and listens to and considers the needs of clients in achieving positive outcomes for clients in difficult and stressful circumstances.